Be inspired by the fresh starts found inside the circle of life! 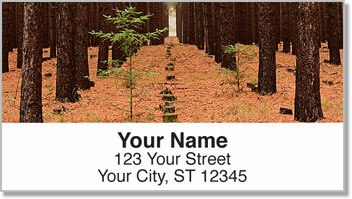 These scenic return address labels feature photos from nature that will warm your heart. From a little sapling growing among a forest of trees to a newborn baby's hand carefully held by a caring parent, these labels are a poignant reminder of how precious life truly is. You want to enjoy each moment of your own life. 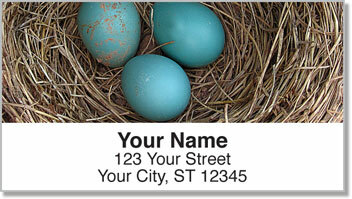 So don't get bogged down by tiresome tasks like preparing outgoing mail. 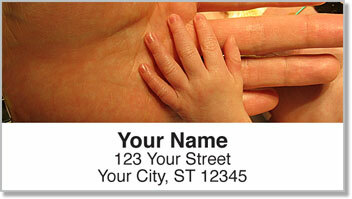 Use these convenient labels to make the job quick and easy. 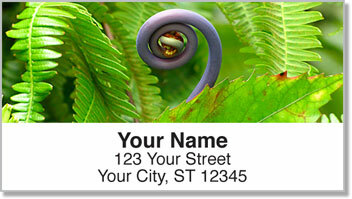 A self-adhesive backing means all you need to do is stick them on each envelope.